In this powerful, affecting debut, a young woman uncovers devastating secrets about the friend she thinks she killed Ten years ago, Julie Portland accidentally killed her best friend, Reba. What's worse is she got away with it. Consumed by guilt, she left the small town of Lawrence Mill, Mississippi, and swore nothing would ever drag her back. Now, raising her daughter and struggling to make ends meet in Manhattan, Julie still can't forget the ghost of a girl with golden hair and a dangerous secret. 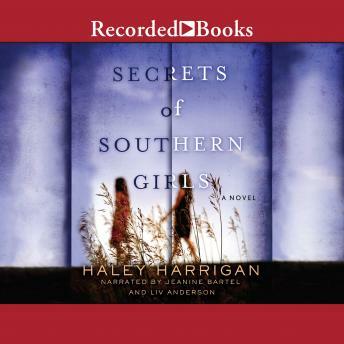 When August, Reba's first love, begs Julie to come home to find the diary that Reba kept all those years ago, Julie's past comes creeping back to haunt her. That diary could expose the shameful memories Julie has been running from, but it could also unearth the hidden truths that Reba left buried.and reveal that Julie isn't the only one who feels responsible for Reba's death.